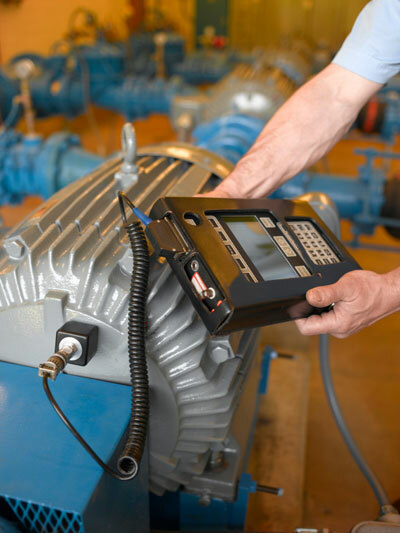 Vip tech provides solutions to the entire spectrum of issues connected with automation and machine control ranging from simple logic type operation to high speed process controllers. The company's specialists have extensive experience in creating automated systems ranging from simple "point-to-point" links to multi-service full mesh networks based technology. Development of such solutions is based on the equipment and systems of leading global manufacturers. The company develops comprehensive engineering solutions to suit client needs. We conduct on-site case study for existing system and propose necessary upgrading of systems. An Electrical and System Division completes our primary objectives of being a total solution provider. With the overgrowing needs of customers’ satisfaction, we strive to provide the latest technology products available in the market to cater for each individual requirement. 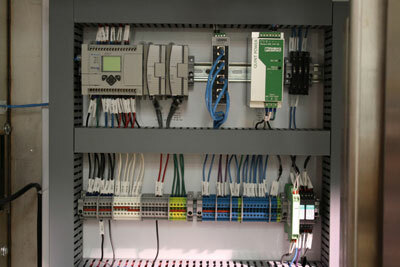 Our Industrial engineers are skilled electrical professionals. We have the capability to handle any electrical project or routine maintenance work of any capacity and we maintain high industrial standards. 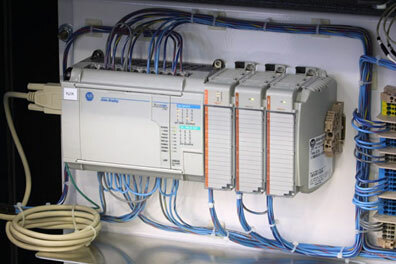 With the experience of our electrical engineers, we are capable of packaging PLC programming, diagnostics and system commissioning with electrical solutions. We maintain high industrial workmanship in electrical services. Combined with our team of highly skilled and motivated engineers; customers can be assured that their engineering requirements and needs will be met. We offer total maintenance package which includes PLC, Workstations, network and electrical components. 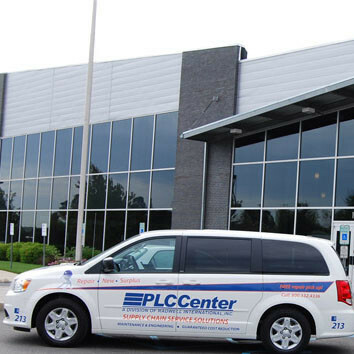 Our engineers work 24 x 7 to maintain and support clients’ PLC and electrical systems on site. This includes general programming error, fault diagnostic and system breakdowns. Our ICT department is focused on maintaining personal computers, workstations and office Local Area Network (LAN).Maintenance includes upgrading of hardware, software and troubleshooting. All our services are available around the clock. Communication networks are the backbone of your entire operation. When a significant slowdown or downtime occurs, it can cripple production and seriously impact your bottom line. Even lost communication from one machine can severely hinder your ability to maintain the production efficiencies you’ve worked so hard to obtain. 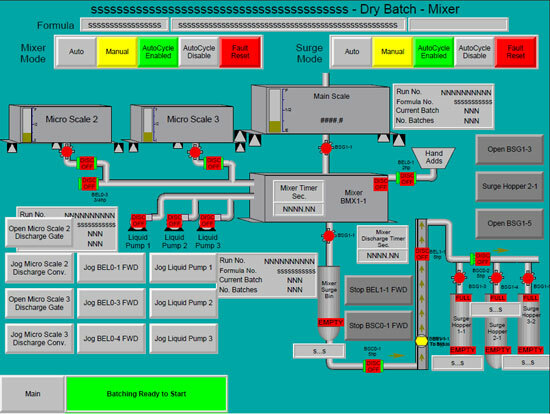 We are specialist in designing systems, enabling inter PLC communication or with another PLC and to remote I/O. Linking large amount of data and incorporating related peripherals where required. We have network engineers experienced in industrial networks such as Ethernet, Device net, control net and Profibus. 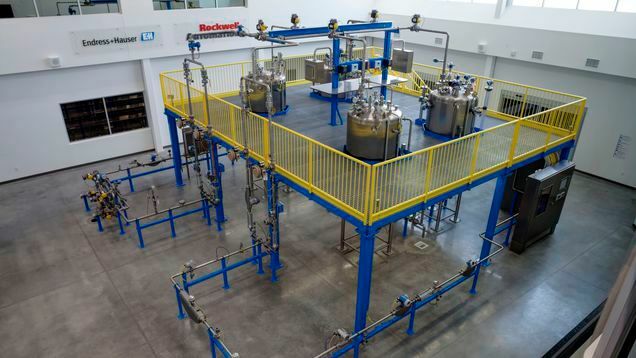 Our Automation network engineers can often pinpoint the source of trouble quickly, execute corrective action and minimize downtime. To help prevent future problems, networks can also be certified during the troubleshooting process. Access to device drivers and interoperability statements You will find all of these resources under the 'Documents/Software' section of our (choose a product to see the available downloads). 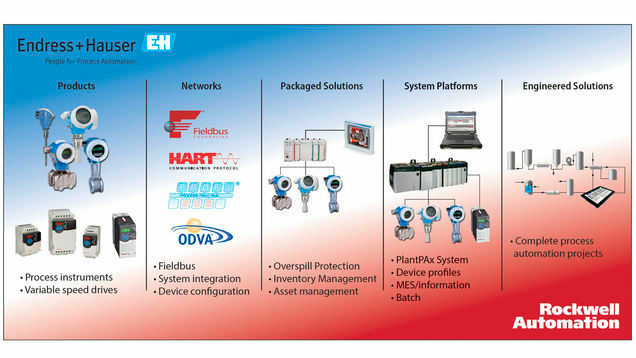 Integration Documents Step-by-step approach to integrating a field instrument into a Rockwell Automation PlantPAx Process Automation System. 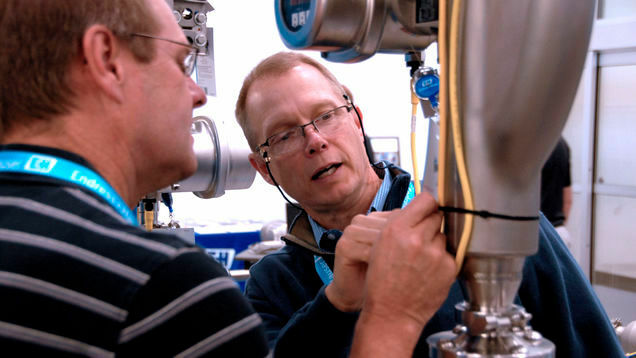 Proven record Find out from our customers how this partnership creates value throughout a plant’s entire life cycle. How to place order with PLC-VIP SHOP? 4th--If satisfied,you can send Purchase Order (PO) to us; If not very satisfied,pls feedback to us and our sales will update quotation for you again. 5th--Our sales will send Proforma Invoice to you according to your Purchase Order. 6th--After you confirm our PI,then we will give our company's bank account to you. 8th--Goods will be packed well & sent to you via DHL or Fedex or TNT Express in 1-2 working days. 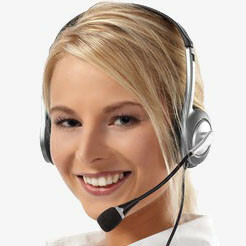 Our sales will confirm with you about delivery invoice before goods sent. 9th--We will give you tracking number after we delivery goods to let you track goods. 10th--After you get goods,you can enjoy 1 year warranty from the date you confirmed order. Our best price & good service can help you save time & money !